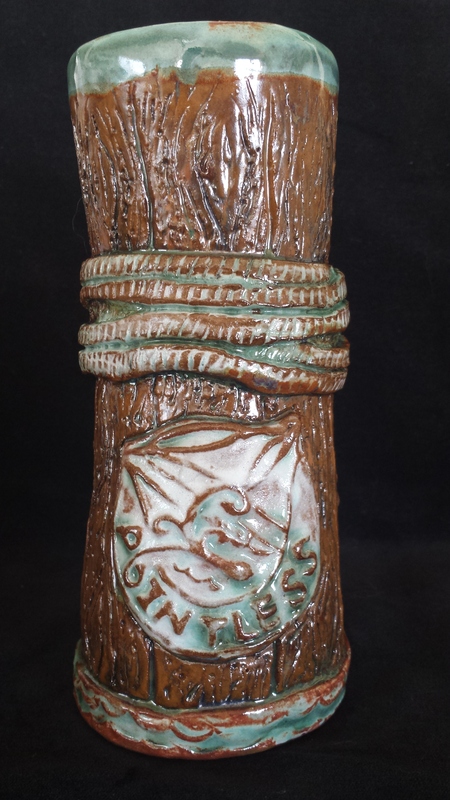 Not just for Mai Tai’s! 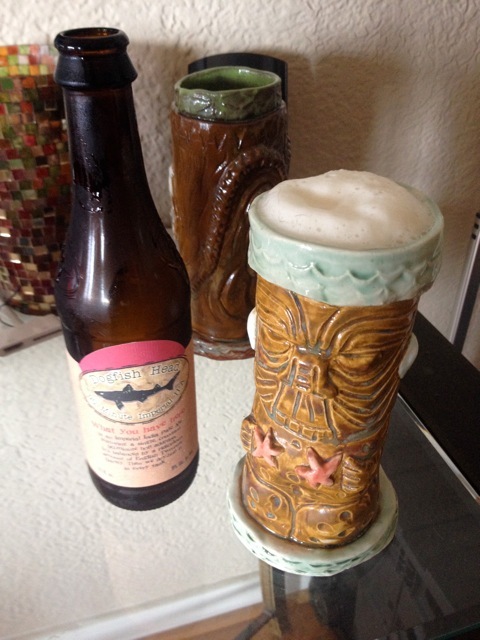 My husband thought it would be good to share this photo of one of his favorite tiki cups, which happens to hold 12 ounces of his favorite frosty beer. 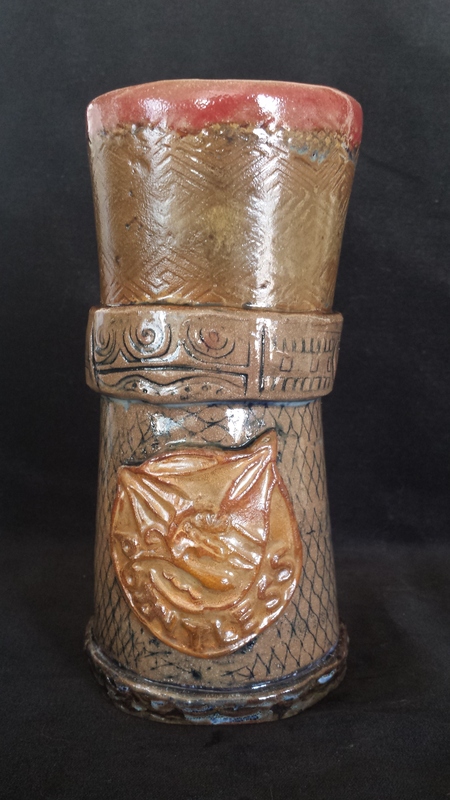 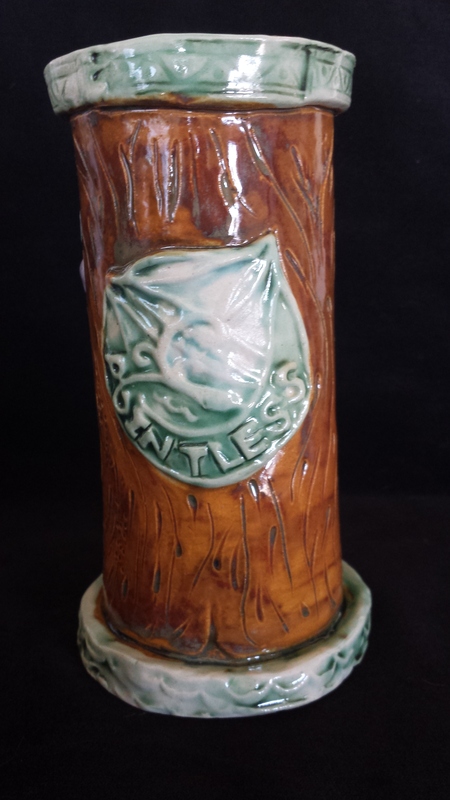 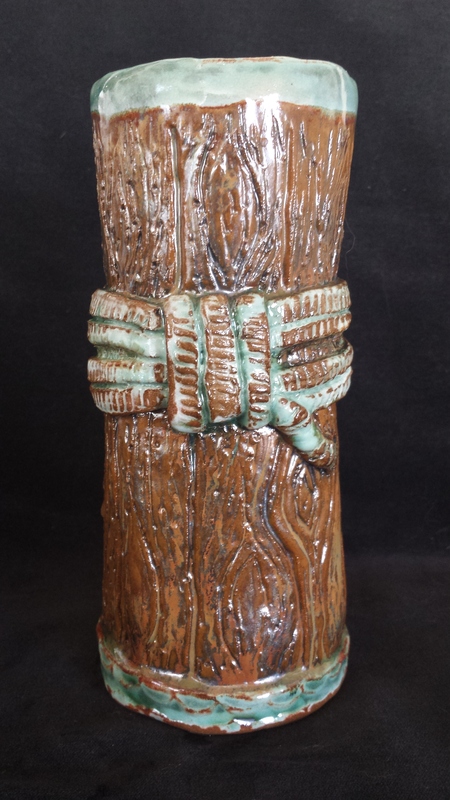 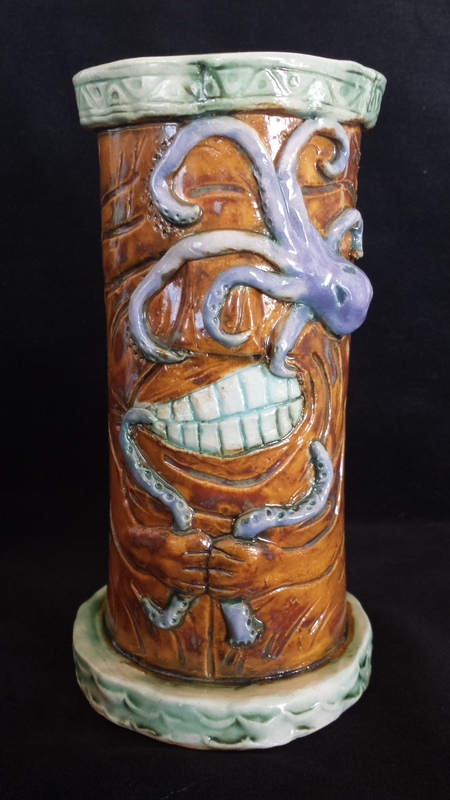 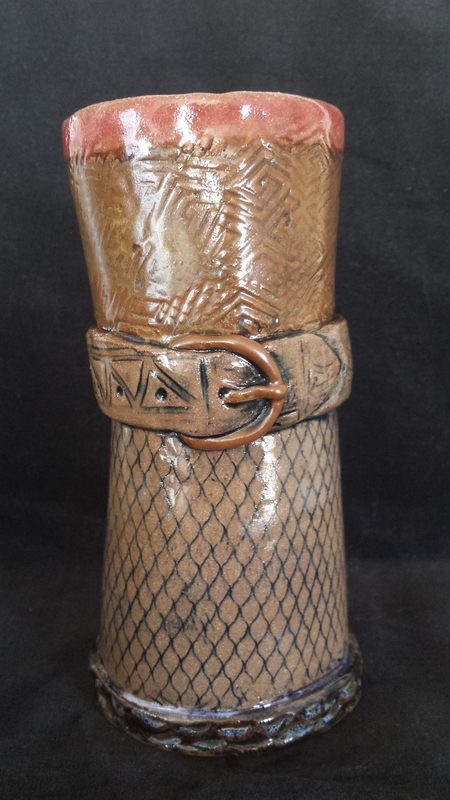 By the way, if you would like to request a custom tiki cup, my Mom is now taking request.